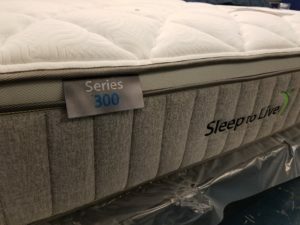 Mattresses starting as low as $60 and up to Mattresses that retail for $4,000 I have down to $1200. Queen Sets from $199, Full Sets as low as $125, Kings from $350. King pillowtops from $499. Over 20 styles to choose from !!! 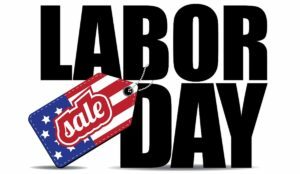 Additional discounts on display beds, Firm, plush, gel infused, all sizes available. Royal Heritage, Diamond Sleep, Simmons, Sapphire Sleep and others. Layaways, No Credit check 90 day same as cash, 6 months and 1 year interest free loans are available. 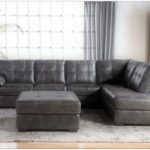 Go to www.springfieldfurnituredirect.com to get pre-approved !! These are factory direct to the warehouse. NO Commissioned Sales Staff, NO Expensive Advertising. LOW overhead equals GREAT PRICES for you! 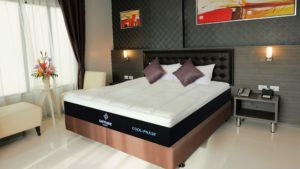 With a mattress purchase of $399-$699 pick 1 item from below. 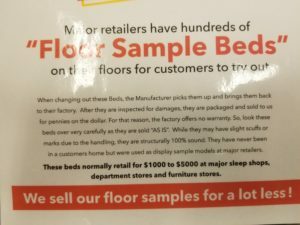 With a mattress purchase of $700-$1099 pick 2 items from below. With a mattress purchase of $1100+ pick 3 items from below. With a furniture purchase of $799-$1099 pick 1 item from below. With a furniture purchase of $1100-$1499 pick 2 items from below. With a furniture purchase of $1500+ pick 3 items from below. We just got in a truckload of some amazing queen mattress sets !! LIMITED SETS…FIRST COME FIRST SERVED !! These mattresses are MONSTERS !! 13 to 18 inches thick !! Pocketed Coils Spring Systems !! 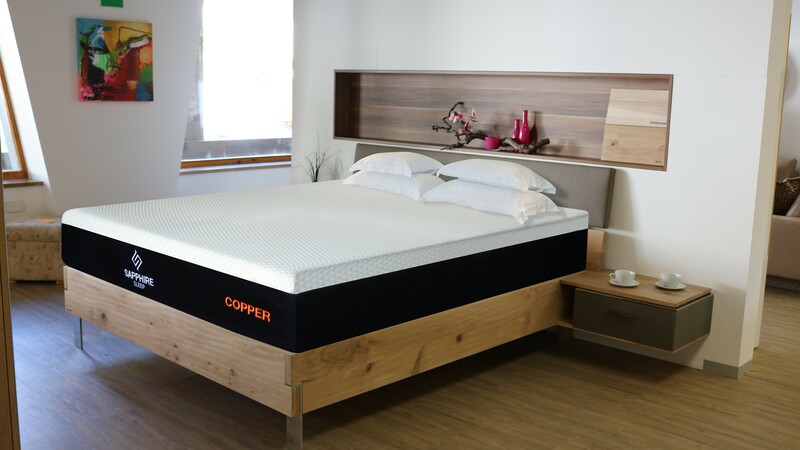 OVER 800 coils by mattress. NEW COOL GEL MEMORY FOAM MATTRESSES ARE HERE !! 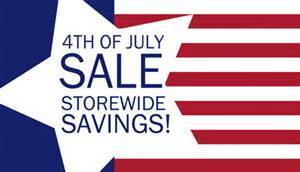 SAVE OVER 50% COMPAIRED TO THE RETAIL LIST PRICE !!! 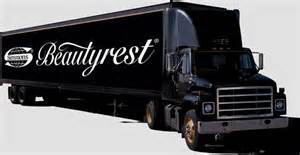 Truckload of CLOSEOUT Furniture Coming !!! 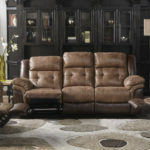 On Wednesday the 25th of July we have an entire truckload of Brand NEW closeout living room furniture sets coming in !! 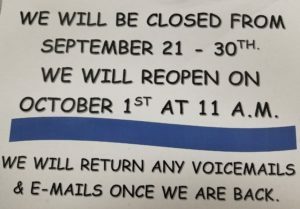 FIRST COME FIRST SERVED !! WHEN THESE ARE GONE THEY ARE GONE !!! Save 30-70% off retail list prices on these sets !!! They should be ready for display on Thursday !! We have 9 different sets coming in….some ONLY 1 set each !!! 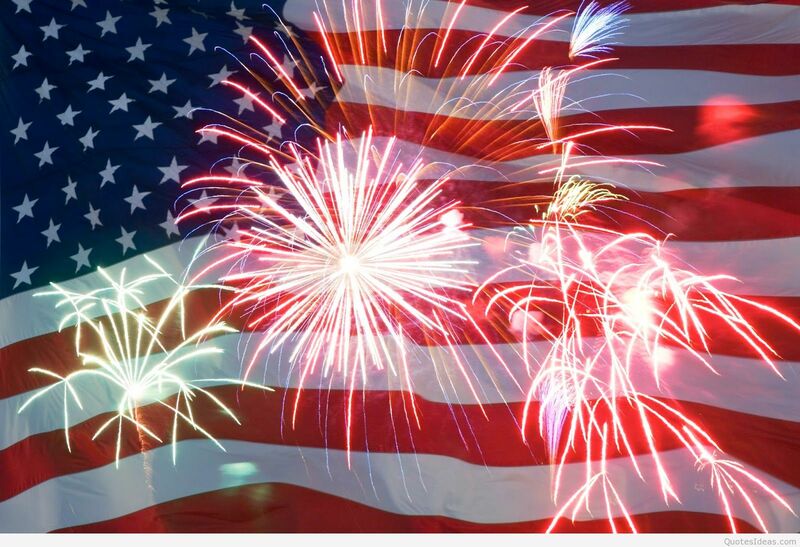 CLOSED JULY 4TH ….. HAPPY INDEPENDENCE DAY ! 4th of July BLOWOUT !!! 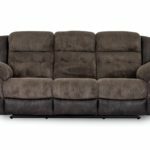 Amazing deals on Brand NEW Furniture and Mattress Sets !! 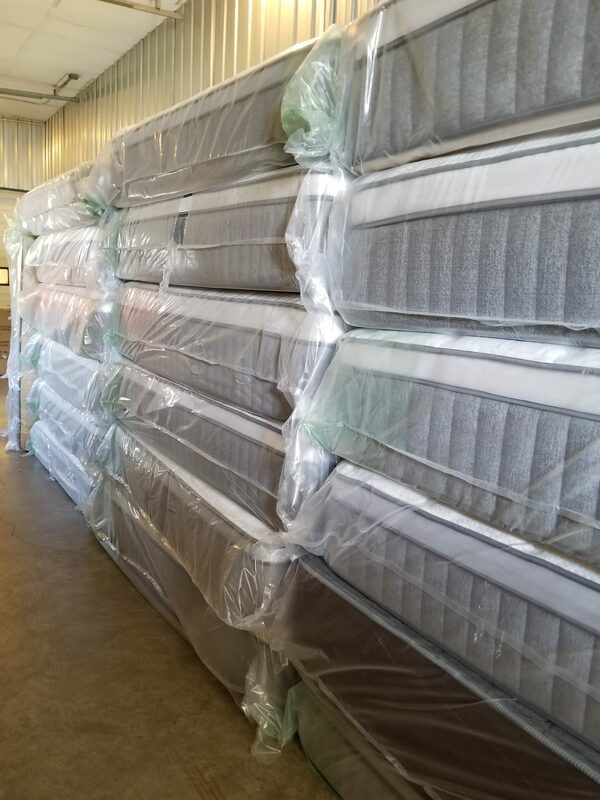 3 truckloads of brand new furniture and mattresses just arrived !!! 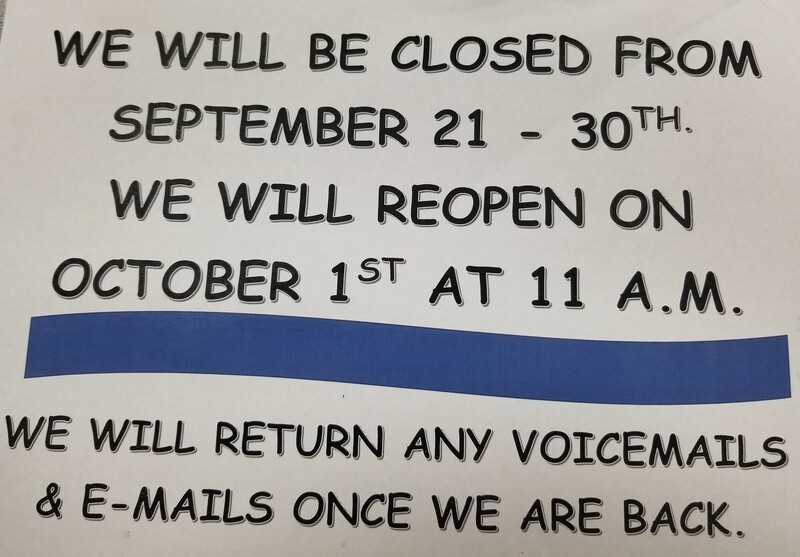 NOW is the best time to get a great deal !! 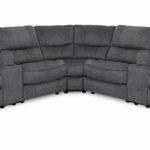 SAVE 30-70% off of typical retail prices at the large furniture stores. Queen Sets from $199, Full Sets as low as $125, Kings from $350. 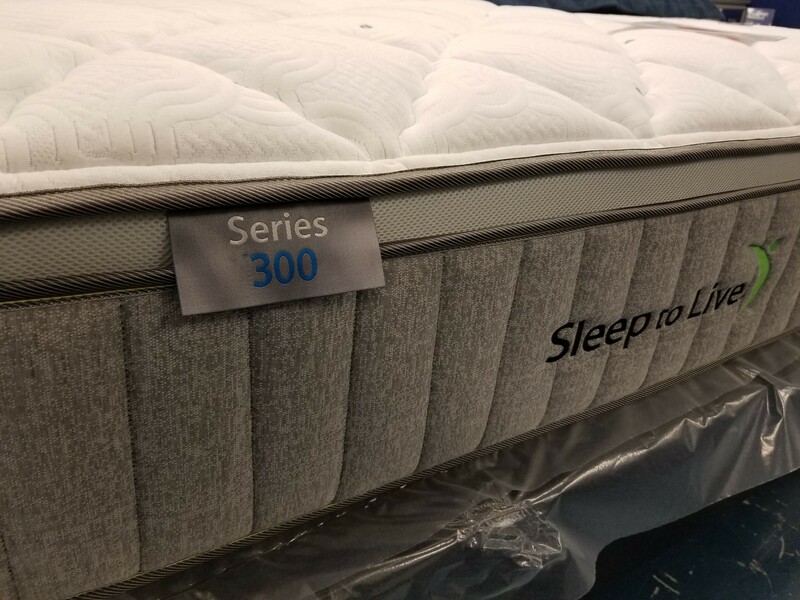 King pillowtops from $499. Over 20 styles to choose from !!! 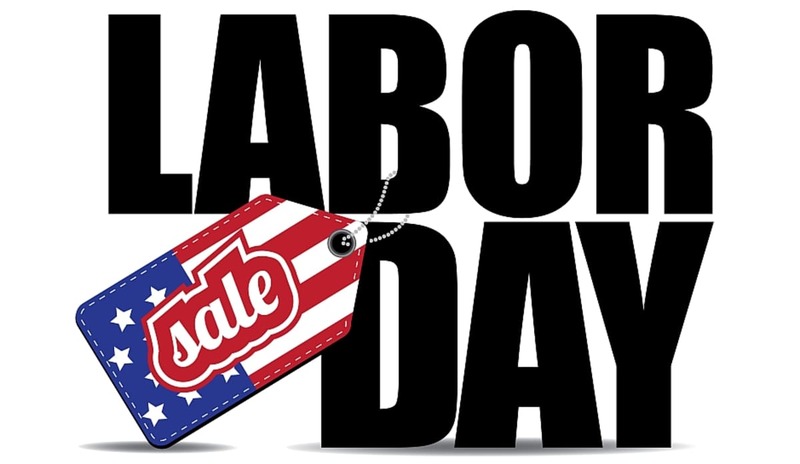 Additional discounts on display beds, Firm, plush, gel infused, all sizes available. 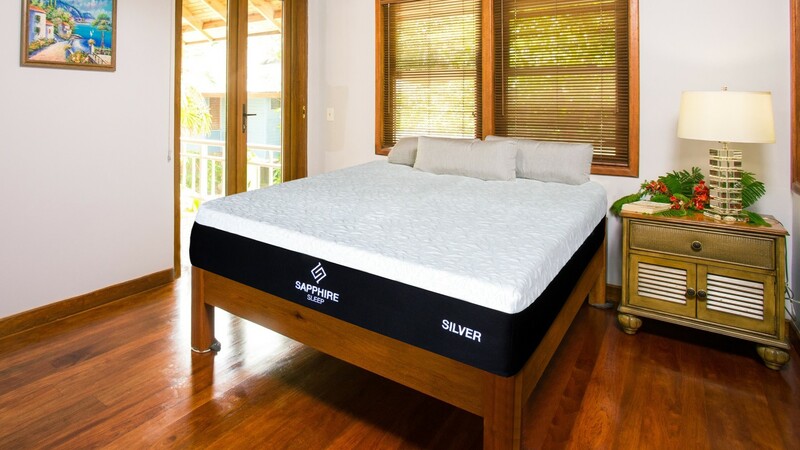 Royal Heritage, Diamond Sleep, Simmons, Natures Sleep and others. 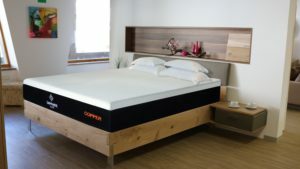 With a mattress purchase of $399-$599 pick 1 item from below. 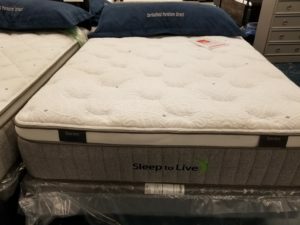 With a mattress purchase of $600-$999 pick 2 items from below. 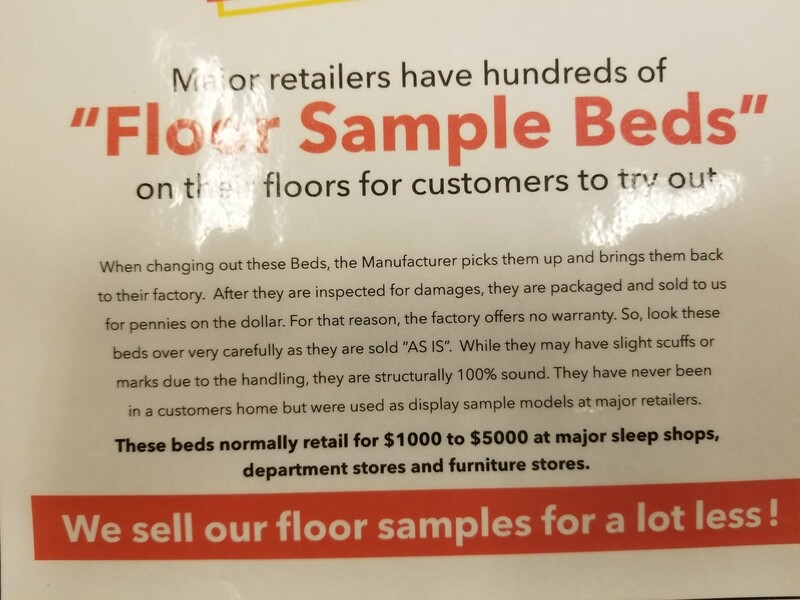 With a mattress purchase of $1000+ pick 3 items from below. 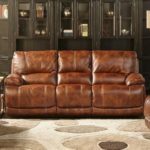 With a furniture purchase of $799-$999 pick 1 item from below. 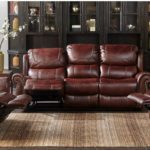 With a furniture purchase of $1000-$1299 pick 2 items from below. With a furniture purchase of $1300+ pick 3 items from below.